SafeAuto's 'Name Your Car' Contest! Do you have a special connection with your car? If so, we’d be willing to bet that you probably have a nickname for your vehicle. We know how important your car is to you, and for many, it is not uncommon to have a special relationship with your automobile. Your car becomes a loyal partner in your everyday life. SafeAuto is rolling out a new online campaign where we are asking you to upload a picture of your car with the nickname that you have given it. The winner of the best-uploaded picture (determined by SafeAuto representatives) will receive $1,000 prize plus exposure throughout all of SafeAuto’s social media outlets! The contest started on January 14th, 2014, and will run throughout April 14th. There is still plenty of time to upload a picture of your car! Thus far, we have already received great entries. 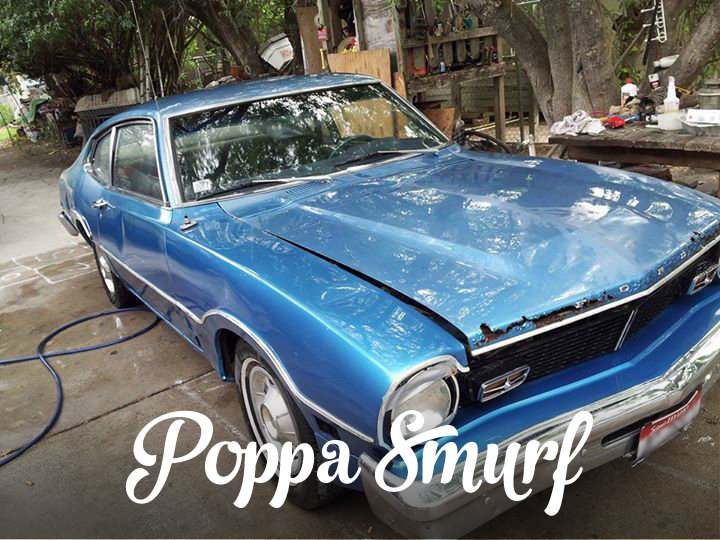 Poppa Smurf is the nickname that Edward has coined for his vehicle. The bright blue vintage Ford can be seen cruising the streets in McAllen, Texas. 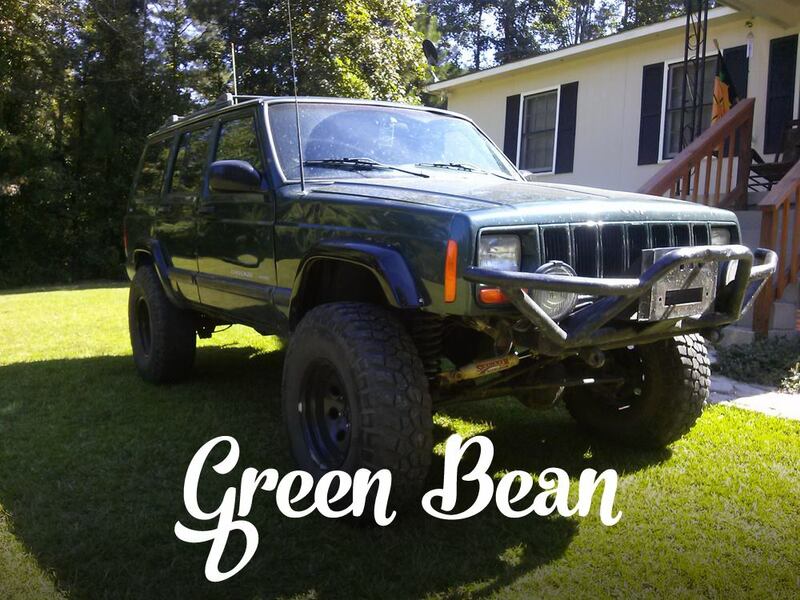 Green Bean is the intimidating Dodge submitted from Tim in Ivey, Georgia with a not so intimidating nickname.